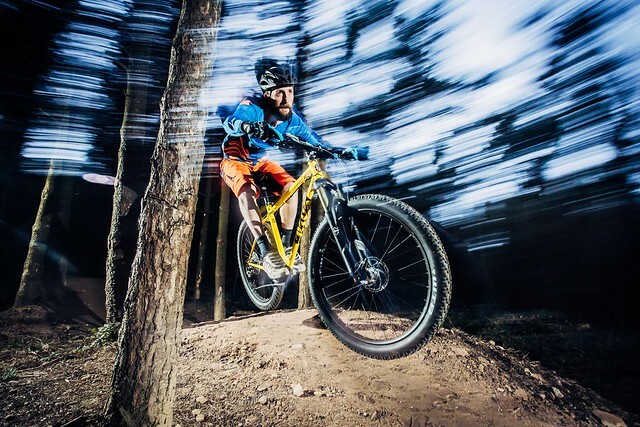 Cotic Demo Tour is BACK! Sam is back at work after breaking his wrist jumping his BFe26 in crosswinds (doh!) and ably assisted by Paul they will be trucking up to Dalby Forest this Sunday 3rd July for an Open Demo. Open Demo format is really flexible - turn up, grab the bike you want, leave us with credit card/car keys/some other collateral and take the bike our for an hour on the local trails. If you have a particular bike you want to ride, or if you're pushed for time, then email sam@cotic.co.uk and let him know and we'll make sure you have a bike available for you when you arrive. If you think any of your mates might be interested, give this a share. Any other questions, drop us a line or give us a ring. Cheers!